K.K. 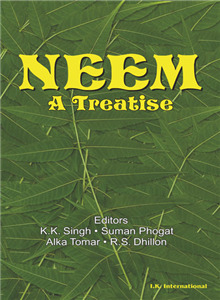 Singh | I.K International Publishing House Pvt. Ltd.